Dear Santa, we appreciate that no one experiences deadlines like you do. 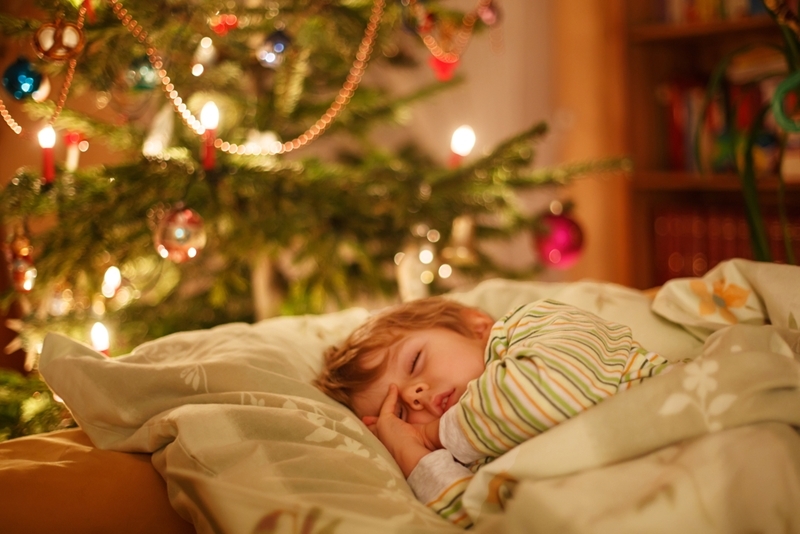 With just one night to deliver presents to children all over the world, you've streamlined your output to a degree that many of us will only dream of. 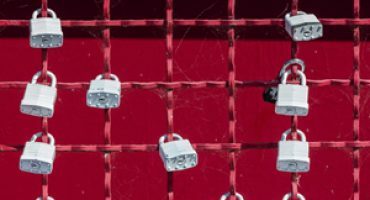 However, efficiency can't come at the expense of safety. Injuries sustained from a fall from height require an average recovery period of 7.4 weeks, according to the Working At Height Association (WAHA). This is time that you simply don't have. 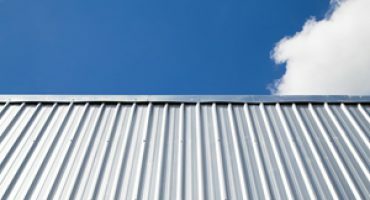 Because all we want for Christmas is your safety, we've put together this quick guide to protect you when working on Australian roofs. The pressure of delivering presents to children across the world doesn't mean safety can be sacrificed. At Locker Group we have the privilege of partnering with some of Australia's leading industrialists and architects. This means we know how much planning goes into safety provision and risk mitigation before a project gets underway. Saint Nick, we know that time is a pressure, but we ask that in the interests of safety you add one final stage to your pre-departure routine. After feeding the reindeer, glancing down the naughty and nice lists and a brief check of your world map, we urge you to familiarise yourself with the AS 1657:2018. This is the most up-to-date version of the Australian Standard that deals with working at height. It will provide you with the theoretical fundamentals of what you need to know about safe roof access in Australia. Now, how about some equipment? It's easy to get injured when working at height. With all due respect, Santa, we're worried that you might get complacent when it comes to the Australian leg of your journey. Sure, our Christmases are never white so you don't have to deal with slippery snow on our rooftops. However, there's still an average of 7,000 injury claims resulting from falls from height every year in Australia, says the WAHA. So don't get lax. AS 1657:2018 sets out the correct specifications for the design, construction and installation of fixed platforms, stairways and ladders and walkways. We know that your trusty sleigh will deliver you directly to the rooftop, so what we'd recommend for you is the last of these. 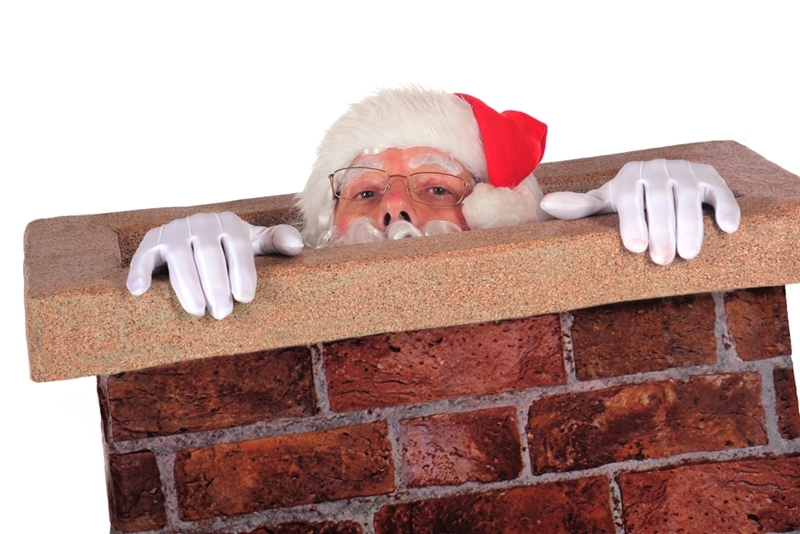 It should lead away from the roof edge: This shouldn't be a problem, as you'll be headed for the chimney, but aim to put as much distance as you can between yourself and the hazard. Consider the gradient: Pulling that sack of presents is hard work, and unfortunately your preferred point of entry is usually at the roof's apex. If this incline is over 10° you need to use cleats to stop you from slipping. Locker Group's walkways have a variety of slotted and serrated tread profiles, so we're bound to have one that will fit your snow boots. Get good guardrails: Even when your walkway is over two metres away from the roof edge, you should have guardrails as an extra precaution. No one is doubting your stamina, but an extra point of contact can be especially important towards the end of your big night. Now, we know what you're thinking. Would your sleigh even get off the ground in Lapland carrying a walkway as well as all those presents? Don't worry, we've got you covered. Locker Group's Gripspan flooring is fully compliant with AS 1657:2018, and is light enough to be easily handled by two people….or maybe four elves. Its strength and durability puts safety first, meaning that the only falling you will do on Christmas Eve is down the chimney to a welcome of mince pies and milk. 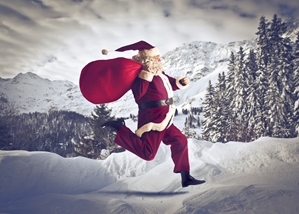 Santa, from all of us at Locker Group we wish you a safe and easy run this Christmas, and don't hesitate to contact us if you want to learn more about safety when working on roofs. 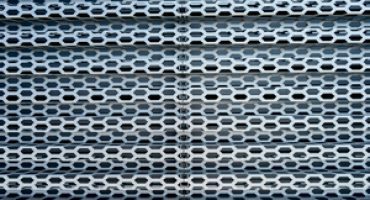 What makes perforated metal environmentally friendly?